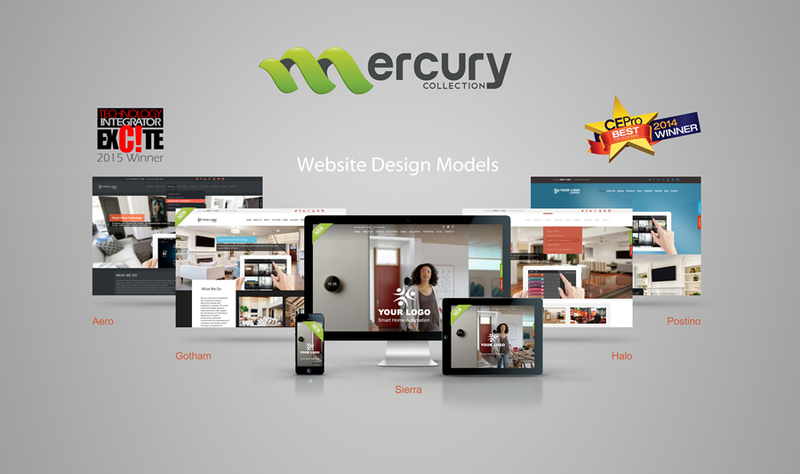 Wednesday, Feb 15, 2017- 1PM EST | Presented by Ron Callis, Jr.
30 minute demo of Mercury Collection, our new website solution developed to validate your credibility with referrals and get you leads. These fully-loaded, sleek websites are packed with rich and engaging content focused on lifestyle and end-user experience. Learn about the 3 design models, 25 styles and over 47 pages of content created to help you get ahead of the competition. Thursday, Feb 16, 2017 -1PM EST | Presented by Ron Callis, Jr.
CM2.0 sets the new standard for marketing in the digital era. 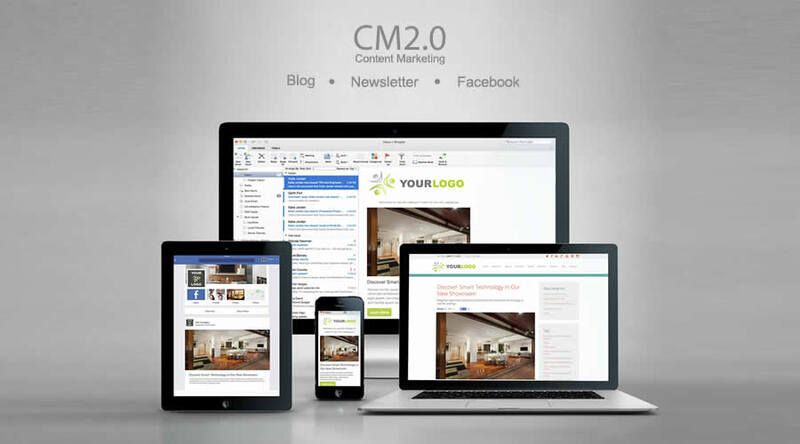 CM2.0 was created to be simple, strategic and effective. CM2.0 is the latest iteration of our monthly content marketing service that has delivered effective results over the past three years for home technology professionals, including CE Pro 100 companies. It is the only solution that combines 3 marketing modules: 1) unique blogs with 2) eNewsletters and 3) Facebook management for an integrated digital marketing system. Plus it’s created and delivered by content managers exclusively focused on the custom electronics industry saving you time and maximizing overall success. CM2.0 positions you as a market leader to the audience that matters most: clients, referrals and referral sources including architects, designers and builders. Learn how "CM2.0" gets you found online by the types of customers you want. See key product features and examples of how it has helped integrators increase website traffic and generate new sales leads.